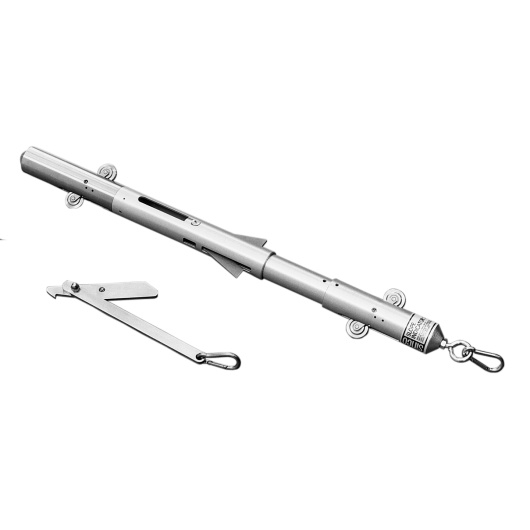 Monitoring settlement or heave in embankments and embankment foundations. Monitoring subsidence due to tunneling and mining. Monitoring consolidation under storage tanks. Monitoring settlement due to dewatering or preloading. 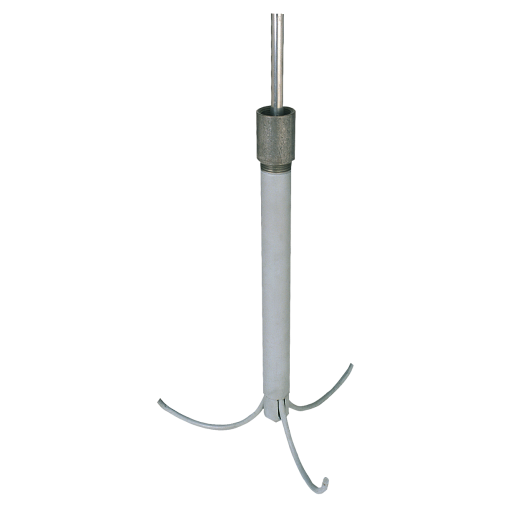 A non-vented settlement cell consists of a liquid reservoir, liquid-filled tubing, and the settlement cell, which contains a pressure transducer. One end of the tubing is connected to the settlement cell, which is embedded in fill or installed in a borehole. The other end of the tubing is connected to the reservoir, which is located away from the construction area. The transducer measures the pressure created by the column of liquid in the tubing. 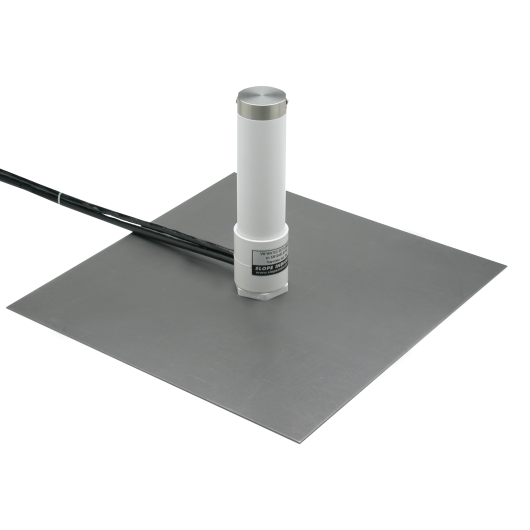 As the transducer settles with the surrounding ground, the height of the column is increased and the settlement cell measures higher pressure. Settlement is calculated by converting the change in pressure to millimeters or inches of liquid head. The reservoir and readout station can be located away from the construction area. The cell and tubing are buried and do not interfere with construction activities. Vibrating wire cells can be automated. Tubing lengths of up to 300 m (1000 feet) are permissible with VW cells. Temperature changes in reservoirs and above-ground tubing can affect the repeatability of readings. Non-vented VW cells require corrections for barometric pressure, so barometric pressure must be recorded. 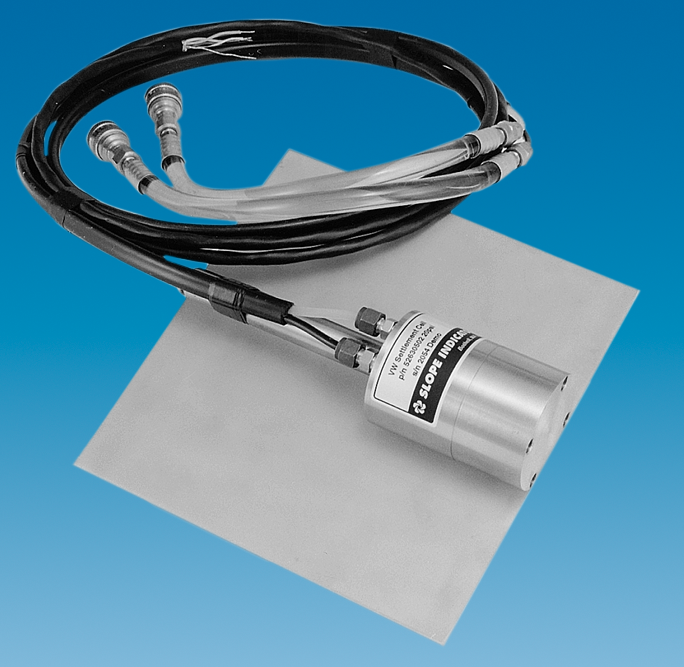 Vented VW cells automatically compensate for changes in barometric pressure, but desiccant chamber must be maintained.